Nvidia, an American technology company, may be working on a new mid-range Turing based graphics card called the GeForce GTX 1660Ti, suggests leaked reports. The leaked benchmarks were posted by Twitter user @TUM_APISAK (via Videocardz), which allegedly show the GeForce GTX 1160 Ti performance on the Ashes of the Singularity (AOTS) benchmark database. 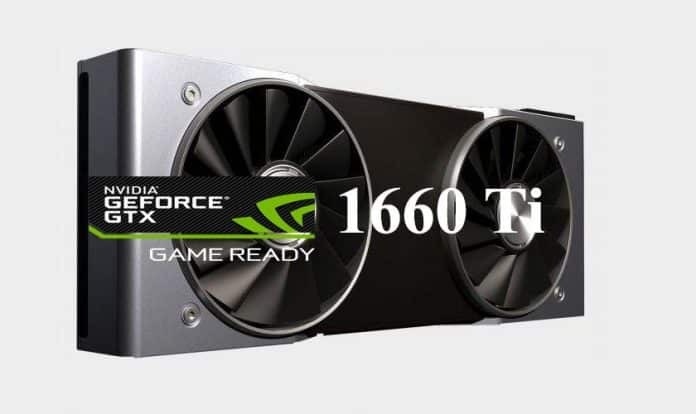 Reportedly, the GTX 1660 Ti features no ray tracing cores and comes with 1,536 CUDA cores and 6GB of GDDR6 video memory with a 192-bit memory interface. Further, the GeForce GTX 1660 Ti is apparently powered by a 12-nanometre FF TU116 processor. Assuming the leak is indeed true, it shows that the GTX 1660 Ti scored 7,400 at 1080p (high) resolution (laptop). On the other hand, the Nvidia GeForce RTX 2060 recorded a result of 6,200 at 1080p (high) resolution (laptop), which means the forthcoming GTX 1660 Ti is almost 20% faster. The upcoming new graphics card is expected to target mid-range customers and could cost around US$250-300. The GTX 1660 Ti is rumored to be released in the latter half of February next month.